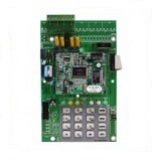 Mircom has power supply panels and modules to support the requirements of any fire alarm system installation. 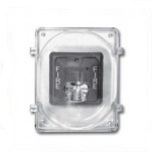 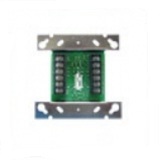 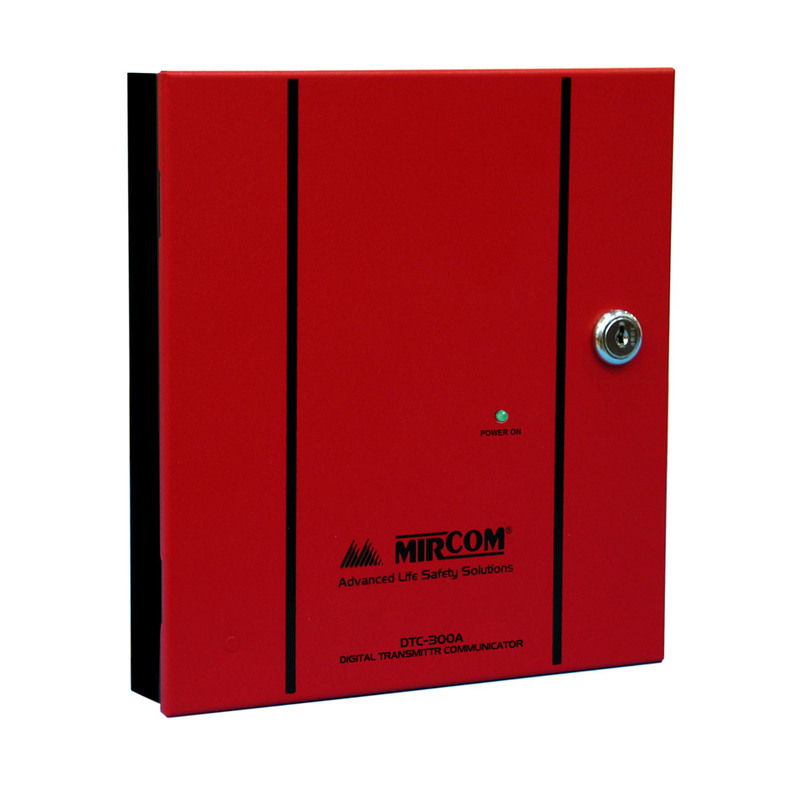 Also, Mircom provides many types of accessories for our fire alarm panels. 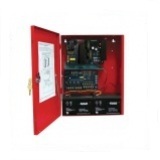 Select remote power supplies or one of the accessory lines below.